If you've been reading the blog this morning, you will know I am having a wonderful day. I just returned from dropping Ben off at preschool and my mail arrived while I was gone for 15 minutes. 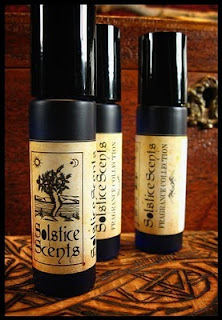 In my mailbox today was a package from Angela at Solstice Scents. 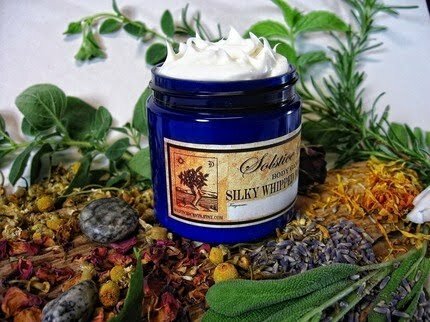 Last week on Frugal Fridays, I featured a vanilla perfume from Soltice Scents as one of the 10 vanilla finds for less than $10. My friend Trina has raved about this one as well, so I decided to order it. My perfume arrived today and all I can say is WOW. It is perhaps the truest, loveliest, most comforting vanilla I have ever smelled in a fragrance at any price range. The scent is called Cenobite and if you love vanilla, you need to try this one! It is $8. The C & G Bottom Line: If you love vanilla scents or know someone who does, Cenobite by Solstice Scents is a really fabulous fragrance! *Disclosure: I paid for this product myself and all opinions are my own.